We are delighted to present this review as part of a series of articles written by Nick Mastrini for EUNIC London. 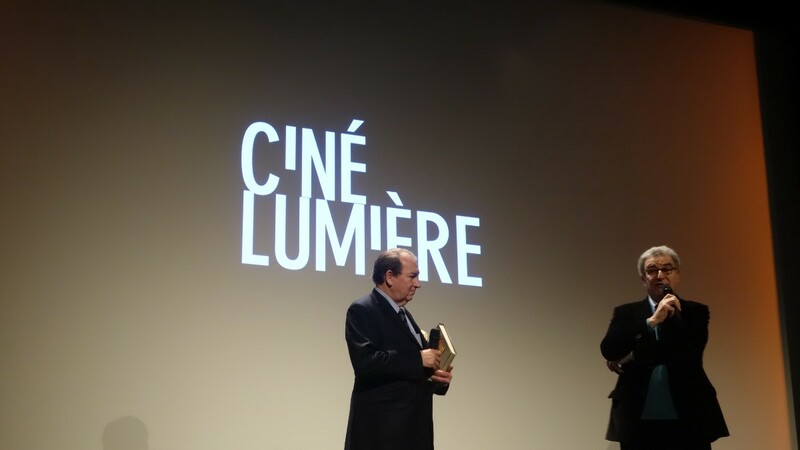 London’s French Institute in London hosted a screening of Hitchcock/Truffaut, and a Q&A with co-writer and Truffaut biographer Serge Toubiana, at Ciné Lumière on 5 March. 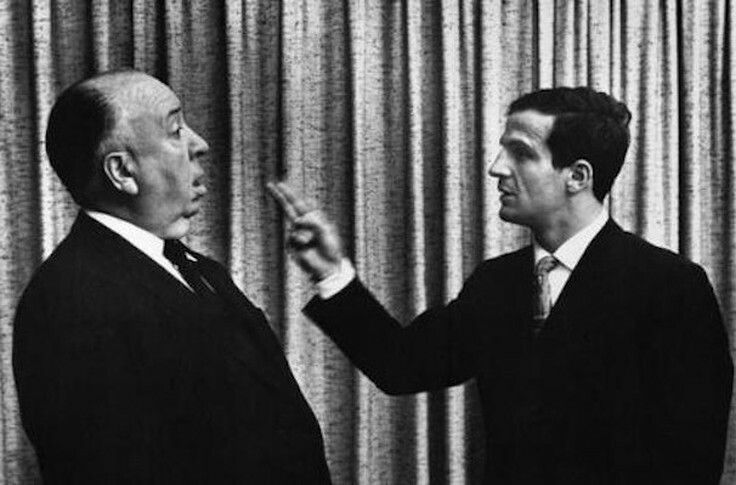 Hitchcock/Truffaut is essentially two documentaries for the price of one, an analysis of Alfred Hitchcock’s seminal films combined with the tale of his week-long conversation with French film-maker François Truffaut in 1962. This discussion resulted in the book on which the film is based — a bible for any budding film-maker in the decades since its release. The documentary, created by New York Film Festival director Kent Jones, offers an insight into both the artists and their art; indeed, Truffaut, having contacted Hitchcock with a personal letter requesting permission to interview his idol, asked his questions on the basis that the ‘Master of Suspense’ was not merely an entertainer, but an artist ‘who wrote with a camera’, as the film concludes. The Nouvelle Vague (New Wave) movement of French film-makers, at its peak in the early 60s, was underpinned by the belief that any director, and especially Hitchcock, is the ‘auteur’ of a narrative, using a ‘caméra-stylo’ (‘camera-pen’) to realize their vision. This philosophy began at Cahiers du Cinéma, the magazine where Truffaut began writing reviews before making the art himself. In 1962, Truffaut’s film-making career, synonymous with the New Wave, had only just begun — but it did so explosively, with his debut feature Les Quatre Cents Coups (‘The 400 Blows’) and his third film Jules et Jim proving popular. Hitchcock’s career, on the other hand, was approaching its end — but it wasn’t in decline, as Truffaut emphasized by releasing a revised edition of his book after Hitchcock’s death in 1980. Truffaut’s untimely death — aged 52, just four years after Hitchcock’s passing — meant that this book, according to the film’s co-writer Serge Toubiana, was his last major project. Along with access to behind-the-scenes images and hours of cassette recordings, Jones interviews a number of today’s film-makers. 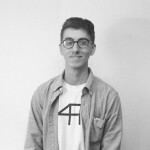 They show us the extent of Hitchcock’s influence and the impact of Truffaut’s book, while guiding us in an analysis of iconic scenes, especially those in Psycho (1960) and Vertigo (1958). Occasionally, the interviewees simply echo what was illustrated in the original book — in one case, David Fincher pronounces his delight at the ‘cutting pattern’ of Sabotage (1936) laid out in its pages, ‘contextualizing what the work of a director truly is’. At other times, they build upon the book’s content to allow the film to stand alone as an accessible introduction to Hitchcock’s work. Film-makers from Fincher and Wes Anderson to Richard Linklater and Martin Scorsese speak about both the visceral power of Hitchcock’s work and its technical innovation, in the context of the watershed moment that Truffaut managed by publishing his book. 50 years on from the text’s release, these interviewees offer a strong indication of Hitchcock’s enduring impact on cinema. We hear a personal account of experiencing Psycho upon its release in 1960 from Peter Bogdanovich, who notes that it was the ‘first time that going to the movies was dangerous’. Truffaut’s interview and book followed a strictly chronological path through Hitchcock’s career, film by film; the structure of Hitchcock/Truffaut instead ranges across their topics of discussion, such as his direction of actors and the symbolism of objects within his visual imagery. Hitchcock’s relationship with actors using the ‘Method’ — an improvisational school of acting that conflicted with his meticulous preparation— is particularly interesting to hear debated. ‘I don’t care how you feel, I only care what it looks like on screen’, says Hitchcock. An in-depth look at Vertigo includes James Gray stating that, to the character Scottie, ‘yes, it’s a fantasy, but the fantasy is real to him’ — an apt description of what makes cinema, and the work of Hitchcock and Truffaut, so popular. When the documentary isn’t invested in Hitchcock, it examines the reverent relationship between the two directors. 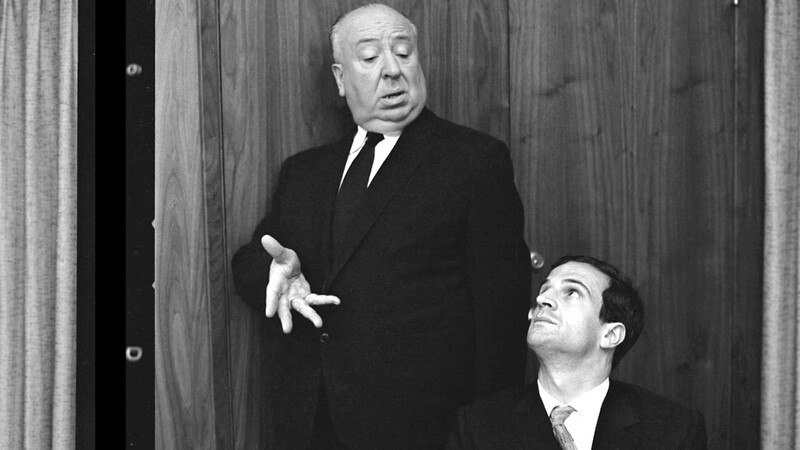 Hitchcock responded to Truffaut’s letter with his own, beginning: ‘your letter brought tears to my eyes’. When Jones includes the audio of moments when Hitchcock stopped the recording to discuss truly private matters, such as his Catholicism, it becomes clear how much the two valued each other’s opinions. The film ends with a succession of the famous photos of the duo, Truffaut gazing at his ‘master’; their candid behaviour, it turns out, was entirely staged — but the fantasy remains real and influential. Hitchcock/Truffaut is showing at select cinemas, including Ciné Lumière, nationwide. This article was originally posted on Within and Without.